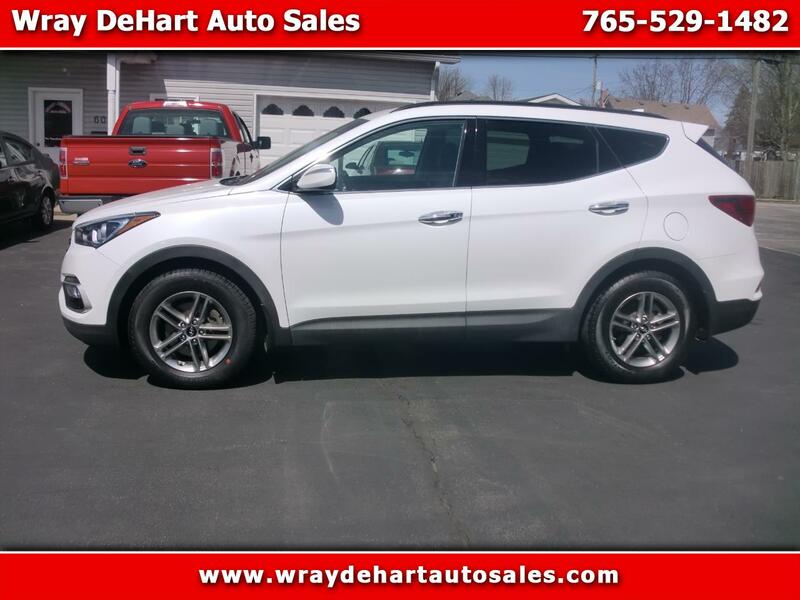 Very sharp 2018 Hyundai Santa Fe Sport and loaded up. Can call my cell phone of 765-686-one504 with any questions. Also check our internet site of wraydehartautosales.com.